It has become a common phenomenon that our farmers fail to earn the proper benefit of their crops due to proper storage facility. 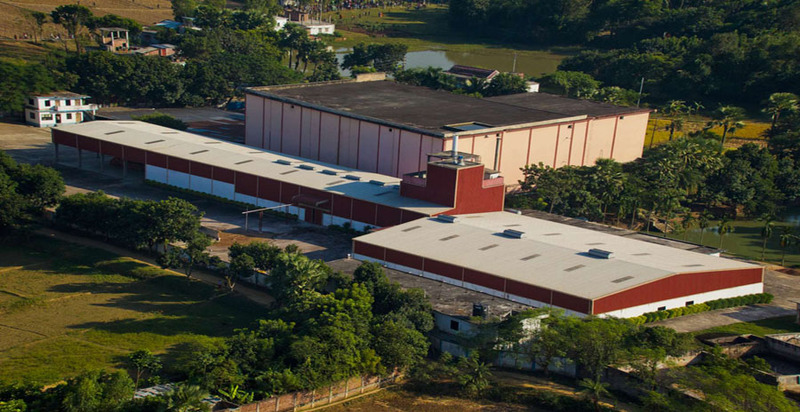 To support the agro storage facility PHP Family embraced Dina Cold Storage at Joypurhat in 2008. Focusing on Potato crop, Dina Cold Storage is enriched with a capacity of 01 lac Potato bags of weighing 86 kg each. Apart from PDB’s power supply, there is a 500KVA generator to ensure continuous electricity supply that helps maintaining best air pressure for potato storage.